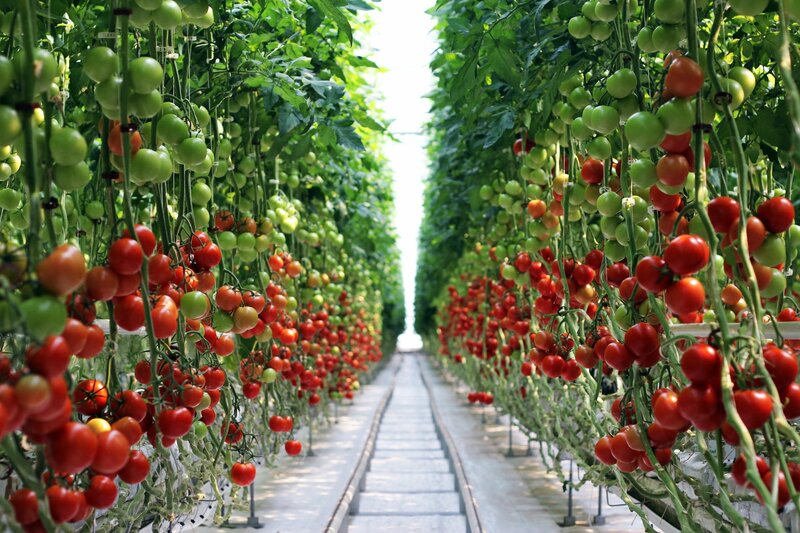 Ovoshi-Chernozemia LLC – Agro-industrial holding "ECO-culture"
The «Black Earth vegetables» is the key greenhouse project in Lipetsk region. 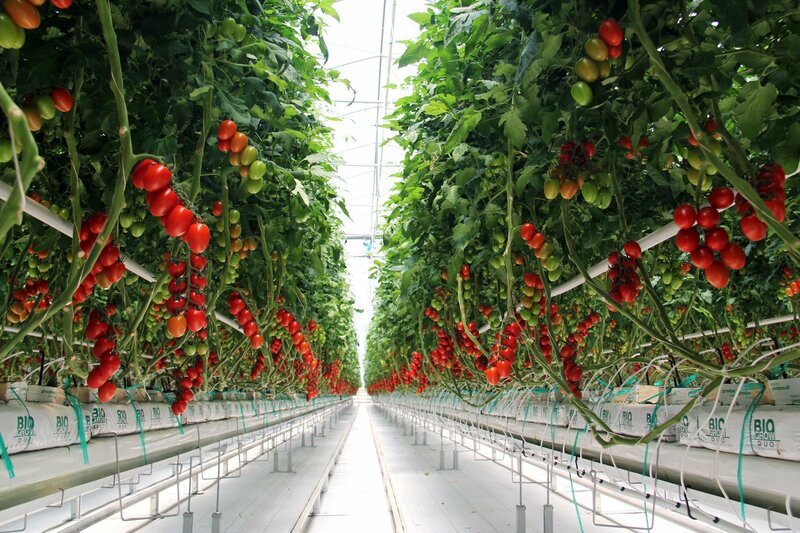 Launching the greenhouse complex at full capacity will allow providing fresh tomatoes to consumers, and to increase considerably the food security of the country’s central regions. 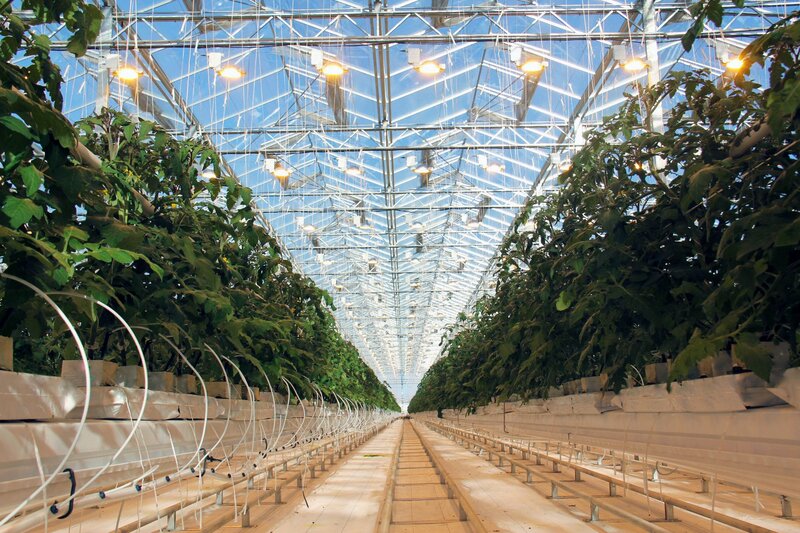 Total annual productivity of the facility is about 50,000 tons of vegetables. All systems of the greenhouse complex are тепличного computerized. 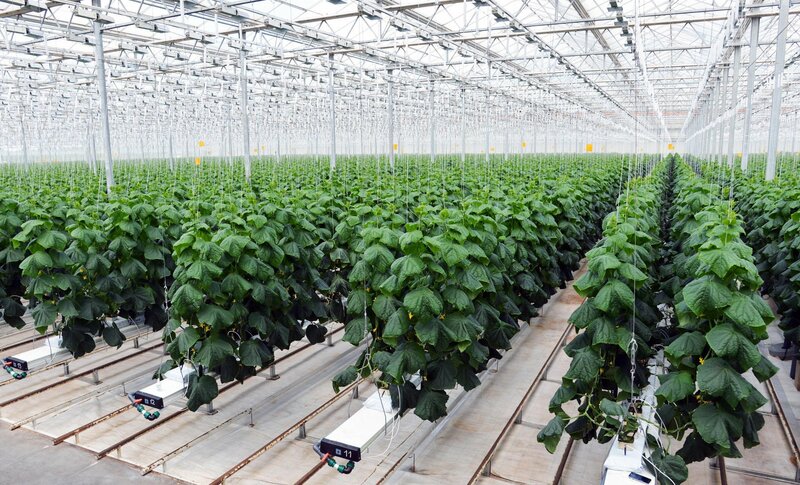 The processor is fully responsible for the lighting, ventilation, heating and cooling in greenhouses, watering mode and assimilating supplementary illumination. The computer’s operation is adjusted subject to weather conditions, such as rain, wind, sunlight. 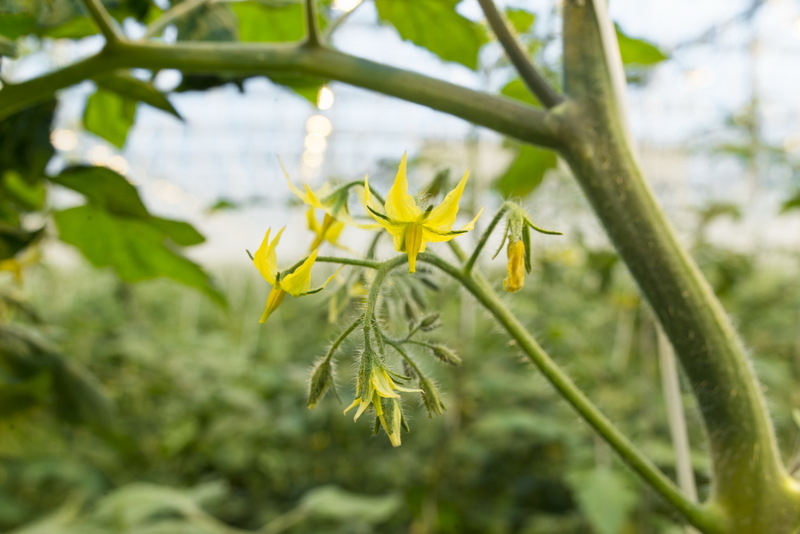 Thus, the microclimate ideal for tomatoes is constantly maintained inside the greenhouses, which guarantees high crop yield and excellent taste of the plants. We do not use any chemical methods of pest control, and use biologic protection methods and technical devices only. Insects are exterminated by the Macrolophus bug, specially bred in laboratory conditions. To fight against flies, UV-traps, sticky straps, window mosquito nets are used. The staff strictly observes the hygiene rules: before starting the work, they change clothes, clean shoes, and wash their hands. All these measures are designed to increase our products’ environmental friendliness and safety, and to improve the crop yield.